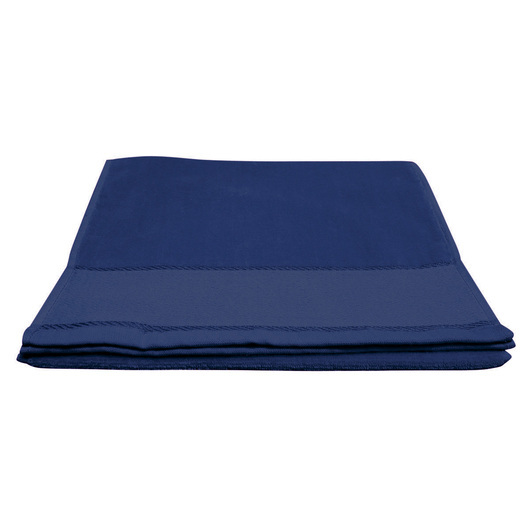 A workout towel is designed to provide maximum comfort and performance while you travel or workout in the gym. Great for keeping you cool and dry for hours. 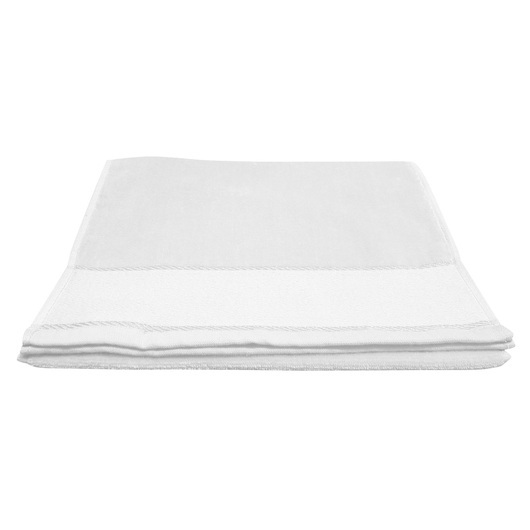 This workout/fitness towel is great for walking, running, golfing, gardening or any other sporting activities. Made from 380gsm terry velour with rapier finish. The soft pile allows for all-over embroidery whilst the lower fret area is perfect for screen-printing or transfer application. It also features cotton border on all sides and fits most standard weights benches. Lightweight, ultra compact and comfortable use. Soft, super absorbent, and fast drying. Easy to fit in your gym bag or backpack. Best for gym, trekking and drying off sweat.